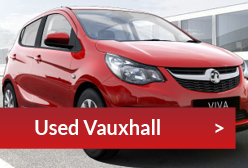 Money off Servicing & Repairs Upto 50% Off 25% off Servicing and Repairs & 50% OFF MOTs when you join Vauxhall Service Club for FREE at www.myvauxhall.co.uk or call us on 0345 350 1000. 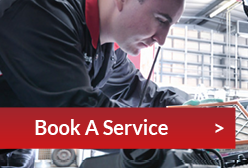 Air Con Check, Regas & Debug Only £75 Re-gassing the system will ensure accurate temperature control all year round, demisting in winter and cooling in summer, ensuring that it works like new. Purging the air conditioning system, by the means of a deodoriser, will remove any harmful bacteria and smells caused by fungi that may have formed in the system.